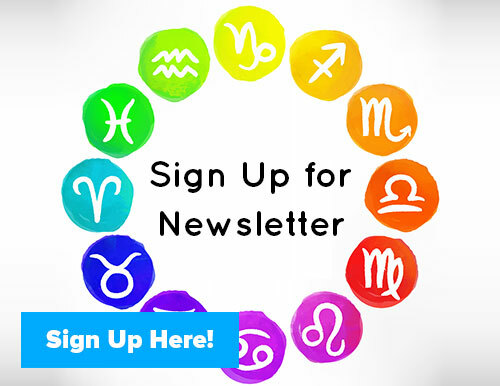 Home » Astrology Blog » come join the Year of Astrology! 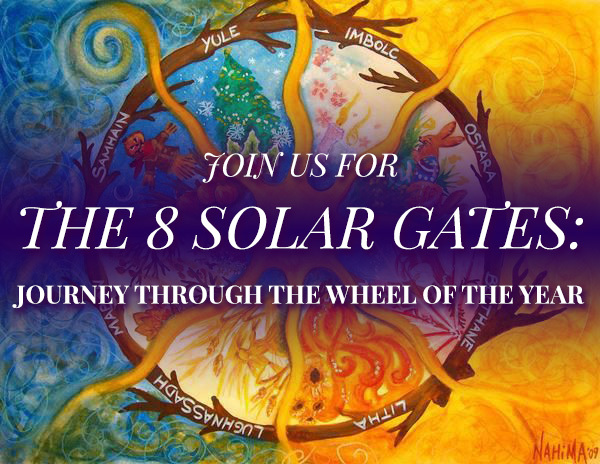 thank you to all who joined in to listen to my 2017 astrology talk on the astrology forecast marathon with astrology hub last week! 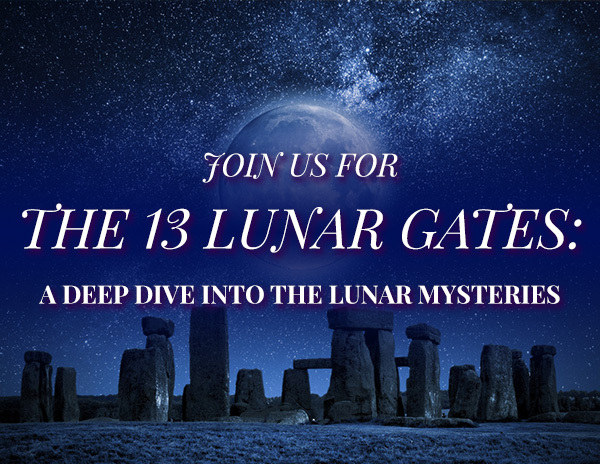 if you missed out on my talk as well as the 12 other amazing astrologers contributing their wisdom and insight- you still have a chance to listen! 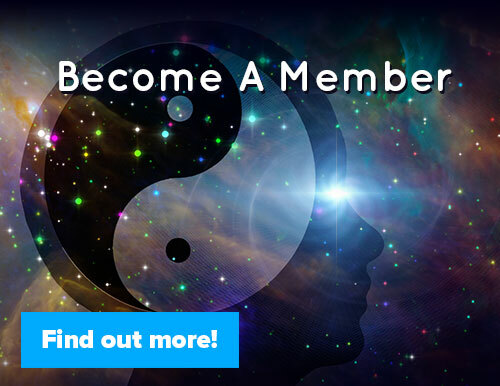 all you have to do is sign up for the YEAR OF ASTROLOGY- a year long journey where myself and 12 other astrologers will be bringing cosmic insight and astrological downloads to you throughout the year. 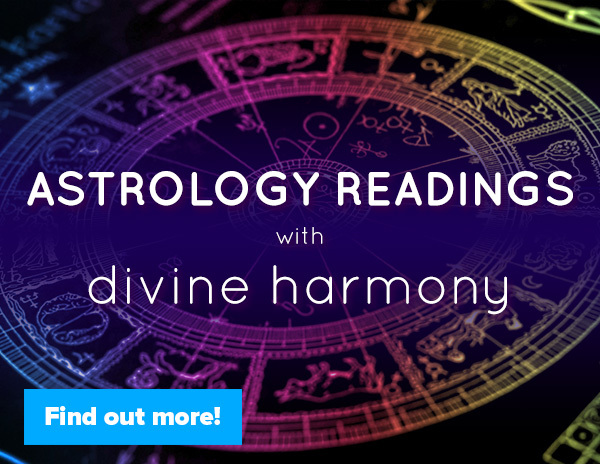 each astrologer has one month as their month to be your go-to astrologer. my month is my birthday month starting with the new moon in cancer on june 23rd (my talk is on monday june 26th- and my actual birthday is june 24th!) and ending with the full moon in capricorn on july 8th (with the talk on monday the 10th).  this is actually one of the BEST months of the year as the Grand Fire Trine between saturn on the galactic center, uranus and eris in aries and the evolutionary north node in leo is joined and activated by vesta the priestess asteroid. AMAZING opportunities to commit to our own creative expression and leadership and to make radical and bold moves to evolve and revolutionize our personal and collective lives is the strongest in june/july!!! and if you sign up you get access to download and keep all the talks on the 2017 yearly forecast! i hope to journey with you this year. it truly is an amazing year to set your compass by the stars. 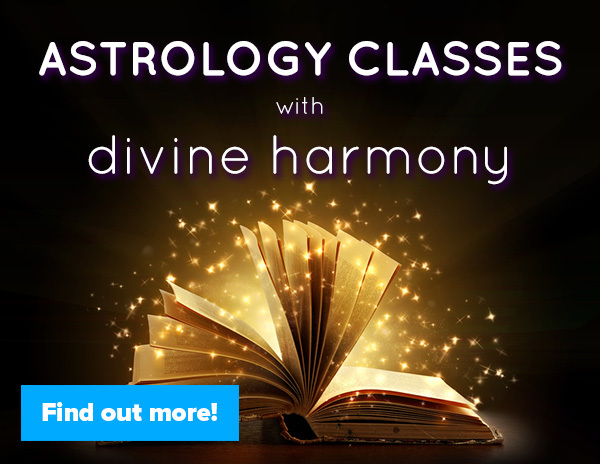 whether you are just learning astrology or wishing to deepen your studies- this year is definitely the year to do it! come join me at shakti fest!